In this 3-day intensive format, learn to share restorative practices and support transformational healing for your students. Learn to deepen your own practice and share Restorative poses with your students to support personal insight, restore energy, and create conditions for healing. 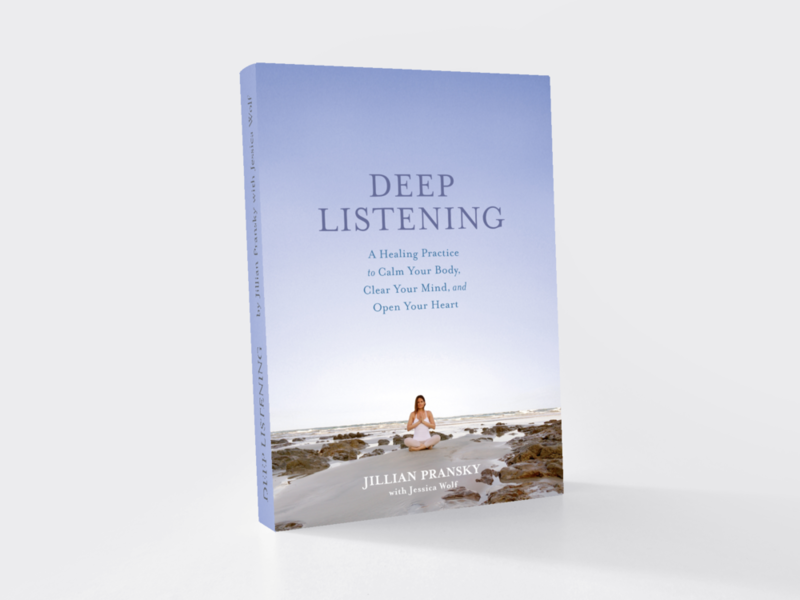 Deep Listening is the habit of paying close and tender attention to our body, mind, and heart so we can meet our “stress” differently. Experience this with me on this beautiful Omega Retreat.